*An introduction to music education techniques at multiple levels: elementary, middle, and high school. Students learn lesson planning for the music classroom, rehearsal techniques for both vocal and instrumental ensembles, rhythmic teaching, and music assessment and evaluation. *Beginning group study in instrumental performance techniques. Recommended for music major seeking teaching certification in the instrumental area and for students interested in composition. 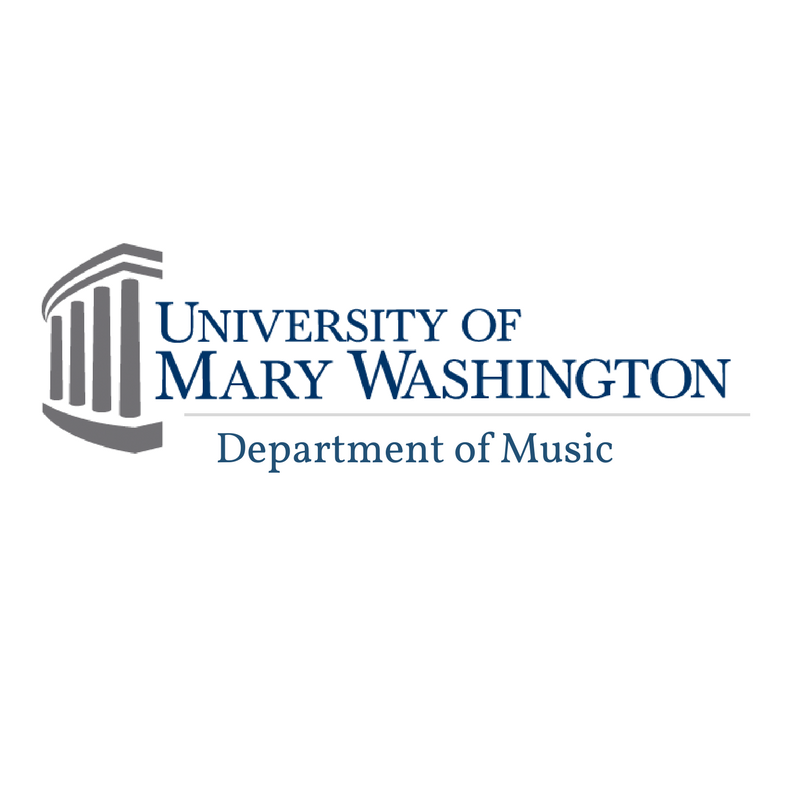 *The principles and techniques of choral/instrumental conducting, including score reading and analysis, program planning, and workshop experience. *Opportunity to study and perform scenes from the operatic repertoire. *A comprehensive overview of composing through a digital audio workstation. Topics include vocoding, sampling, synthesis, film scoring, automation, and bussing. *Fundamentals of acoustic audio recording for all types of instruments and ensembles, including microphone selection and placement, acoustical treatments, professional practices, and applications in related fields. *A study on compositional techniques in electroacoustic music with an emphasis on interactivity. Lectures are designed to compliment student projects in a variety of topics including hid, electronic instrument design, live coding, and real-time processing. *Introduction to the principles of counterpoint as exemplified in the music of the Renaissance. Introduction to larger musical forms. *A study of techniques of instrumental scoring considered historically and creatively. *Exploration of repertories focusing in genre, composer and/or era.